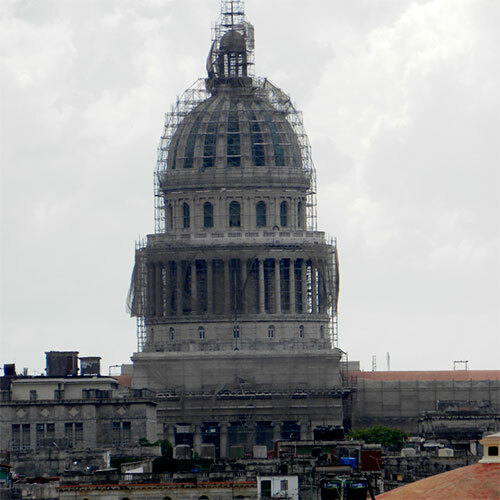 Havana is a mix of colonial architecture and traditions that enchant the most demanding foreign visitor, who can go back in time by choosing from a wide selection of Havana tours. 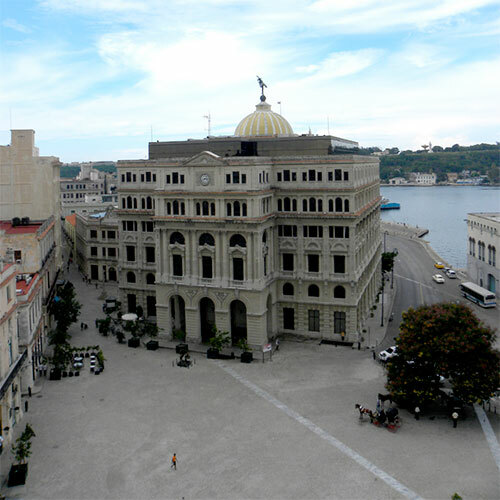 For the history enthusiast, the old sector of town can be the most exciting Cuba travel experience, to be lived by walking its Plazas, cobbled-stone streets and alleys, churches, museums and art galleries or simply riding on replicas of horse-drawn carriages. Cannon shot at La Cabana fortress, a colourful ceremony recalling the times when Spanish troops announced the closing of Havana’s pirate and buccaneers-proof walls Vedado and Miramar neighbourhoods feature wider parks and avenues where American vintage cars roll along with modern vehicles and every detail is reshaped from the 50s. The renewed artistic shows Cabarets Tropicana and Parisien are living witnesses of that glamorous epoch. 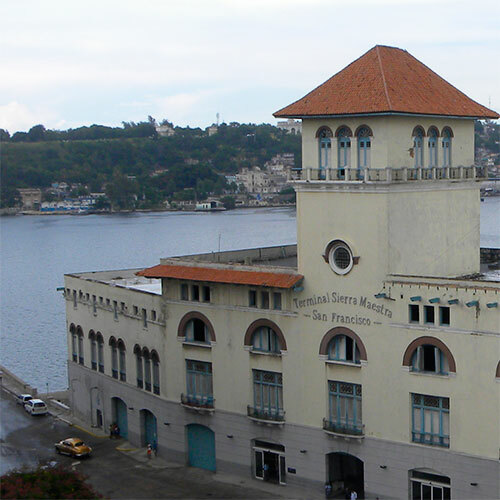 No tour of Havana is completed without following Ernest Hemmingway´s trail in Cuba: the famous Floridita bar, Cojimar’s fishermen village and the Vigia Farm. 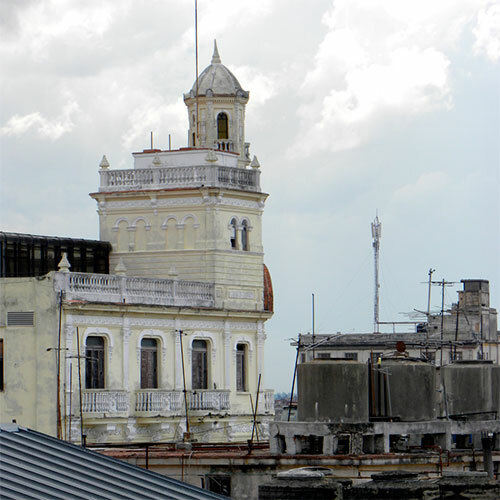 For most travellers learning salsa and folk dancing or discovering the secrets of cigars’ rolling and Cuban rum’s blending would be an unforgettable experience.